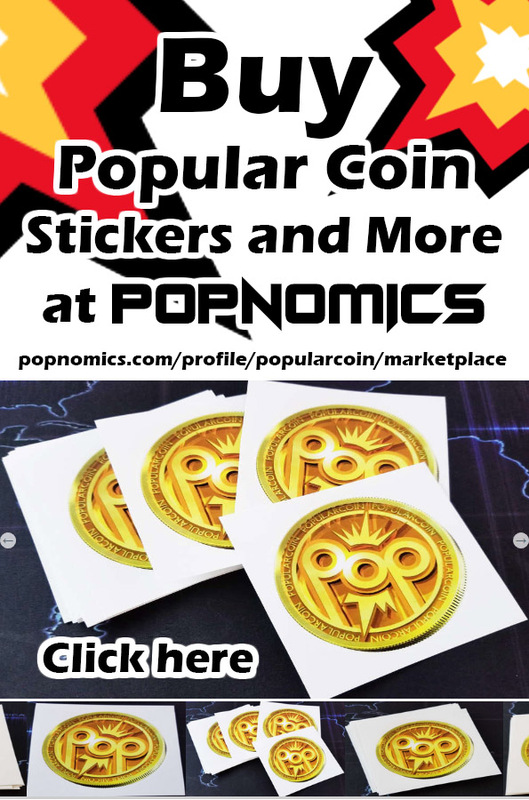 PopularCoin’s Forum aims to be a place where people can create posts and comments regarding PopularCoin, Bitcoin, and other Popular Altcoin related topics. 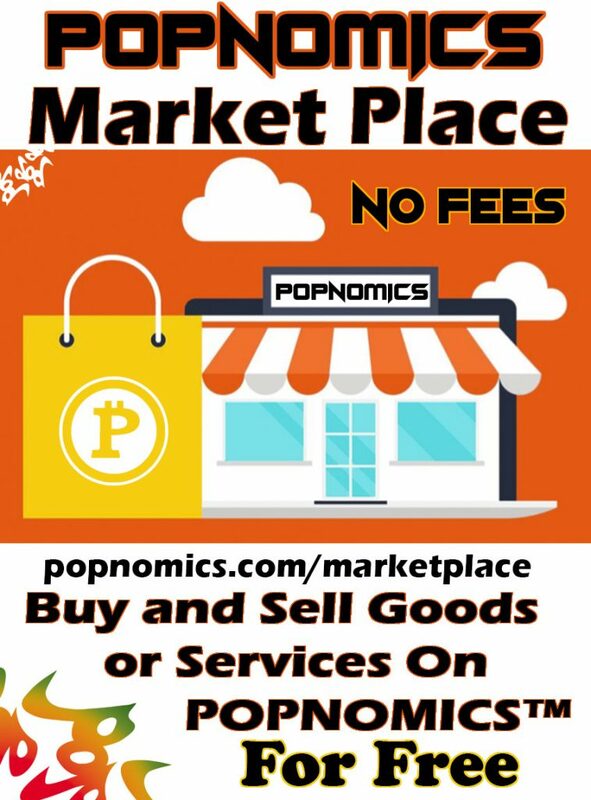 PopularCoin’s Forum is great for promoting any kind of information that you wish to your online audience, you can even include backlinks and special seo to make sure that your message is the most effective!! There are ONLY A COUPLE OF RULES – all posts and comments MUST REMAIN LEGAL, NC17, POSITIVE and NO SPAM. People Are Encourage to Promote their Products and Ideas but not in a repetitive spammy fashion. All Posts Will be vetted and approved. When the user has 10 approved posts, they will be upgraded and will be allowed to freely create posts. and you get rewarded for your participation! Advertisers are encouraged to provide POP for Participation. Login or Signup and get started making posts and comments! Next PostNext Popular Coin is Awesome!